Room 13 was introduced to South Africa in 2005. This was the first development to take place on the initiative of TBWA Worldwide, who approached Room 13 for help in implementing their vision for a worldwide school of creativity. 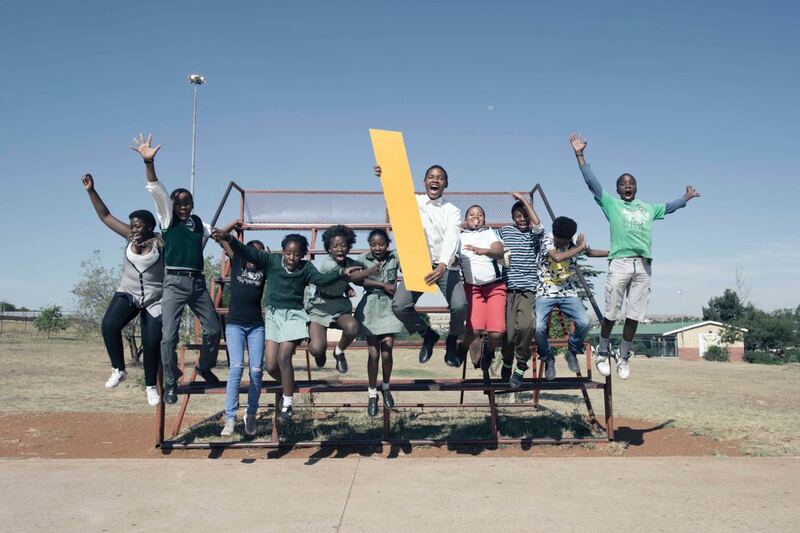 TBWA \ Hunt Lascaris, based in Johannesburg, grasped the opportunity, and the project got underway initially with two studios in South Africa; one in Sapebuso Primary School in Soweto, and one in Mmulakgoro Intermediary School in Botshabelo. Today, the Room 13 studio network extends across South Africa, with seven studios. TBWA\ Hunt Lascaris continues to champion Room 13 in South Africa. As the co-ordinating body, their role involves supporting the development of the studios, sourcing sponsorship, and providing resources and opportunities for networking and income generation. 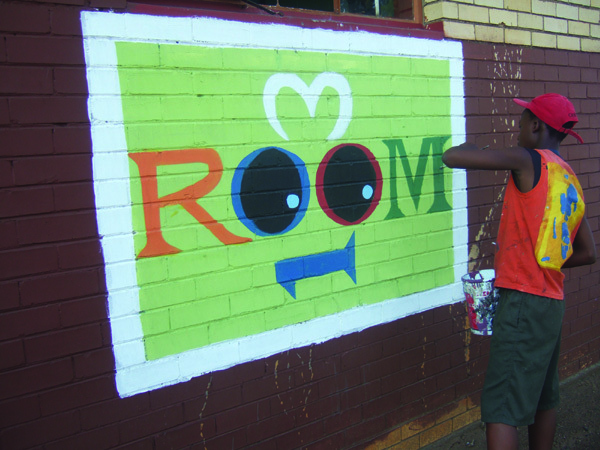 They make a continuous effort to raise the profile of Room 13 and host events, such as the annual Lekgotla, that will enhance the experience of learners and artists involved. 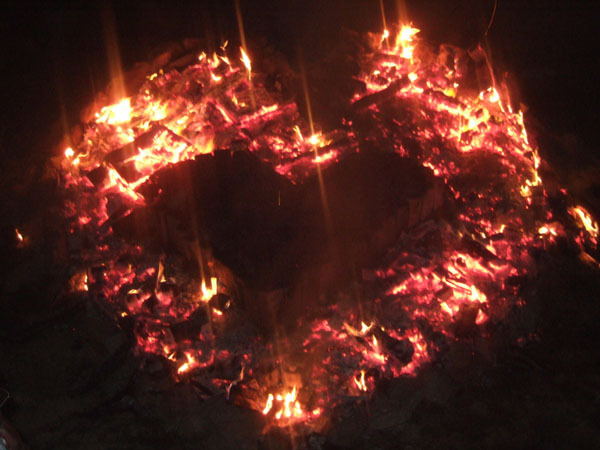 Their mission is to develop and empower children to become the best that they can be.